As an independent PBS station, CPT12 offers diverse and opposing viewpoints. This collection of controversial films questions the official story of September 11, 2001. September 11, 2001 marked one of the most tragic days in American history. Fifteen years later, the events of that day continue to have a visceral and even traumatic impact on many Americans. Additionally, millions of Americans and citizens around the world question the official account of that day. THE DEMOLITION OF TRUTH presents testimony from highly-credentialed scientists, engineers, and military experts, including Dr. Robert Bowman, Dr. Lynn Margulis, Dr. Niels Harrit, and many more. This expert testimony is interwoven with analyses by social scientists who examine the psychological impact of 9/11 and the phenomena that have kept us blinded to truths too painful to acknowledge, even to ourselves. David Chandler has a BS in physics from Harvey Mudd College, an MA in education from Claremont Graduate University, and an MS in mathematics from California Polytechnic University. He is retired from 35 years of teaching physics and mathematics at the high school and Jr. college levels. He was a speaker at the Toronto Hearings in 2011, which brought together the best evidence for insider involvement with the events of 9/11, and has spoken widely in other venues. 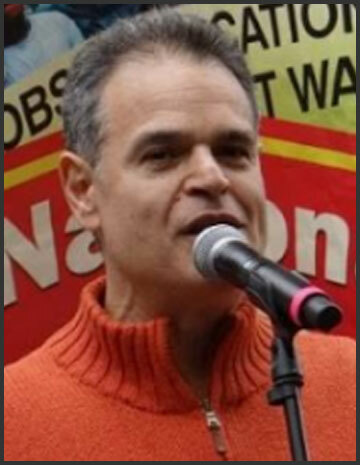 He is currently on the board of Scientists for 9/11 Truth and maintains a website that highlights the work of several independent 9/11 researchers: 911speakout.org. 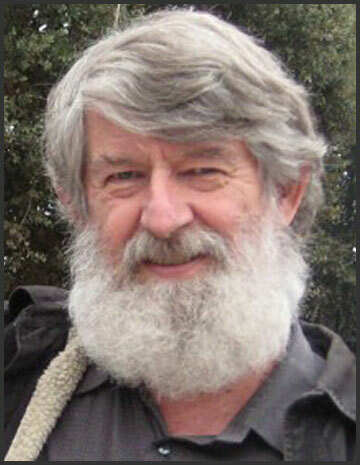 Les Jamieson has studied the alternative research into 9/11 since November, 2001. 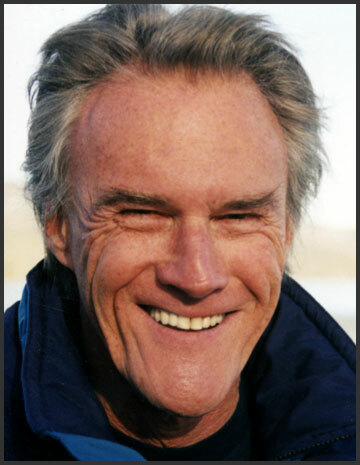 He attended two of the four 9/11 Commission hearings, and five of the eight hearings by the NIST investigation into why the buildings collapsed. Les has been central in planning large 9/11 symposiums every year since 2004 in New York City. Throughout 2014 and 2015, Les has led many outreach actions at the 9/11 Memorial & Museum. Since October 2015 Les has spearheaded an effort to generate grassroots support for legislation to release the 28 pages from the Congressional Joint Inquiry on 9/11 which did occur on July 15, 2016. 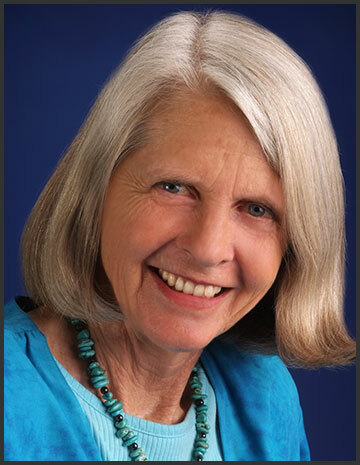 Frances Shure is a Licensed Professional Counselor who is now retired from her private practice and work as an adjunct instructor at Naropa University at Boulder, Colorado. In her 20 years as a psychotherapist, she focused on “depth psychology,” which involves both the psychodynamic and transpersonal aspects of psychological healing. Shure has long worked for world peace and a sustainable environment. She co-founded Colorado 9/11 Truth in 2004 and is a member of the 9/11 Consensus Panel as well as Medical Professionals for 9/11 Truth. She has brought her expertise to the study of 9/11 by authoring the groundbreaking series, “Why Do Good People Become Silent—Or Worse—About 9/11?” Published at Architects and Engineers for 9/11 Truth, these articles examine the psychological resistance to information that contradicts the official account of 9/11 – or to any strongly held belief. Frances is the mother of four and the grandmother of nine grandchildren. 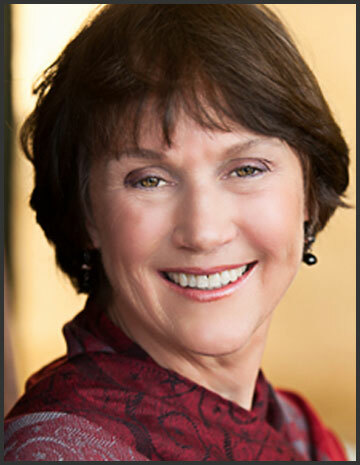 Dorothy Lorig is a psychotherapist with a Denver-based private practice; she holds a master’s degree in counseling psychology. Her clients include 9/11 Truth activists and ordinary citizens coping with the cognitive dissonance that can occur when critically examining the 9/11 evidence. 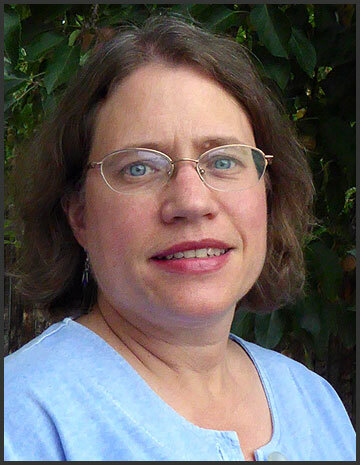 A leader in Colorado’s 9/11 Truth Movement since 2006, she has been a high school science teacher and a journalist and was for many years co-owner and operator of an Arvada organic food distribution business. For 22 years Dorothy has been studying, practicing and teaching Re-evaluation Counseling, a process whereby people of all ages and backgrounds learn to exchange effective help with each other in order to free themselves from the effects of past distress experiences, including trauma caused by the effects of racism, sexism and other oppressions. Born in Brooklyn on September 11, 1950, John Meaders enlisted in the US Army in 1975, where he attained the rank of Specialist Fifth Class as an electronic missile system repairer. 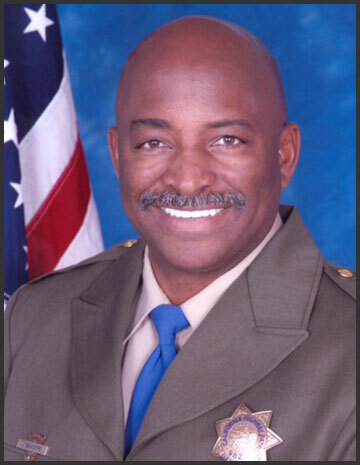 He joined the California Highway Patrol in 1981, and earned a Bachelor of Science degree from Cal State LA in Criminal Justice in 1988. He retired from the Highway Patrol in 2009 as a sergeant. Meaders currently lives with his family in Loveland, Colorado where he is involved in politics and political action. Charles Ewing Smith is a sound editor whose film credits include Pulp Fiction, Reservoir Dogs, Sin City, The Long Kiss Goodnight, and The Witches of Eastwick, among many others. A recipient of five Golden Reel nominations, Chuck was executive producer with Richard Gage and co-editor of 9/11 Explosive Evidence – Experts Speak Out, one of the most widely viewed 9/11 documentaries ever made. After re-visiting the complete interview footage of the psychologists who appear at the end of that film, Chuck was moved to make The Demolition of Truth: Psychologists Examine 9/11 in order to share their powerful and compelling message. This UK film portrays frank and candid views of police officers, firefighters and soldiers as they express their grave concerns about the official explanation for the events of 9/11. In this 2012 documentary, over 40 experts in the fields of structural engineering, high-rise architecture, controlled demolition, physics, chemistry and metallurgy lay out the case for a controlled demolition of the World Trade Center on 9/11. The experts cite evidence showing that high-temperature incendiaries and explosives were planted throughout the twin towers and the lesser-known Building 7 which collapsed later the same day. The film also addresses the seeming implausibility of the implications of a controlled demolition. Eight experts in psychology (including four from Colorado) discuss the difficulties many people have in confronting this possible reality and how necessary the truth is for healing – both at the individual and collective levels. Two years in the making, 9/11: EXPERTS SPEAK OUT was produced by Architects & Engineers for 911 Truth, represented by founder Richard Gage, AIA.